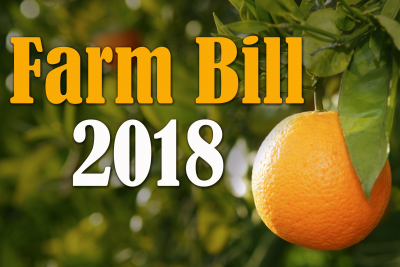 Senate Agriculture Committee Chairman Pat Roberts conceded this week a farm bill by the September 30th deadline is not likely. Overseeing the conference committee between the House and Senate, Roberts says it will be tough to see action completed on the farm bill before the November elections. He told Politico, though, he doesn’t want to consider extending the current farm bill because “it gives people the chance to weigh in again and delay” the negotiations, making an agreement a bigger challenge.